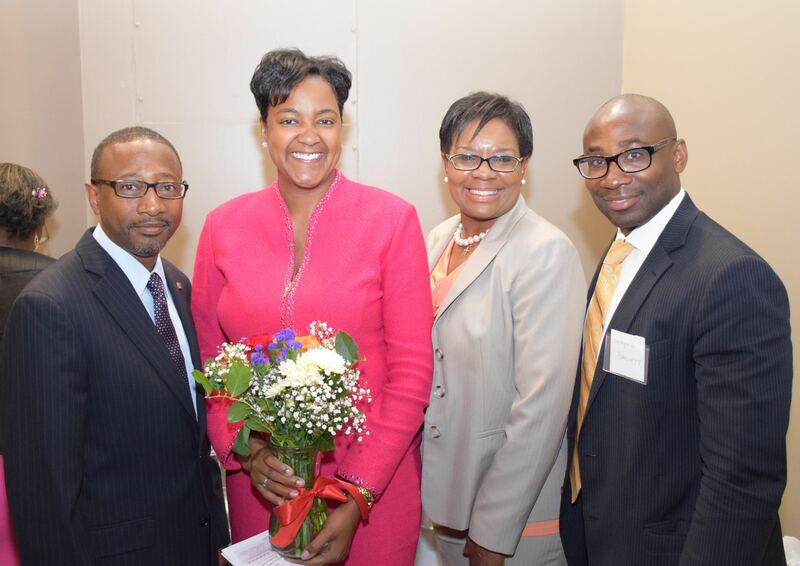 The New York Metropolitan Area Chapter (NYMAC) of the American Association of Blacks in Energy (AABE) is one of four chapters in the Northeast Region of the United States. Its members are professionals working in companies such as Consolidated Edison Company of New York (Con Edison and Orange & Rockland) and National Grid. Our mission is to provide energy professionals, executives, entrepreneurs, and students a pathway to learn more about the energy industry through education, mentoring, community service and business networking. 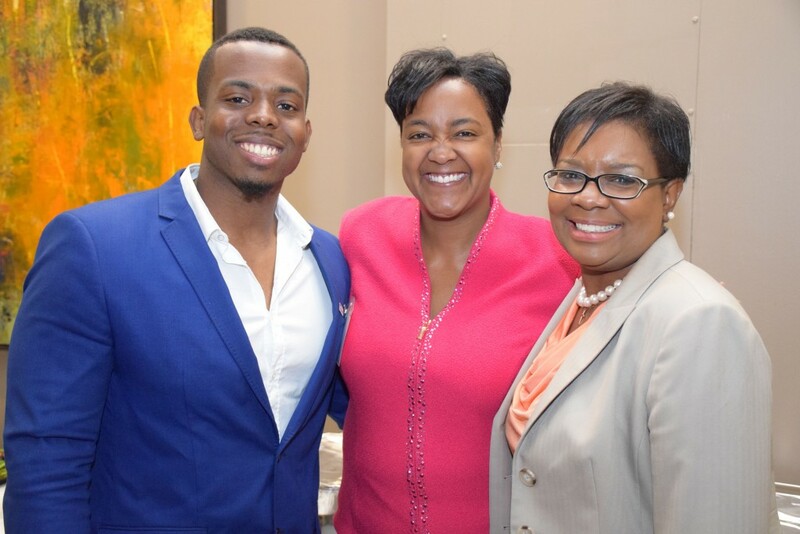 Each year the American Association of Blacks in Energy provides scholarships for high school seniors that are going to college to prepare for careers in the energy field. Each of our scholarship recipients are paired with mentors and become members of an organization that is invested in their future growth and success. Additional information about our organization and the scholarship can be found on the AABE website,www.aabe.org . 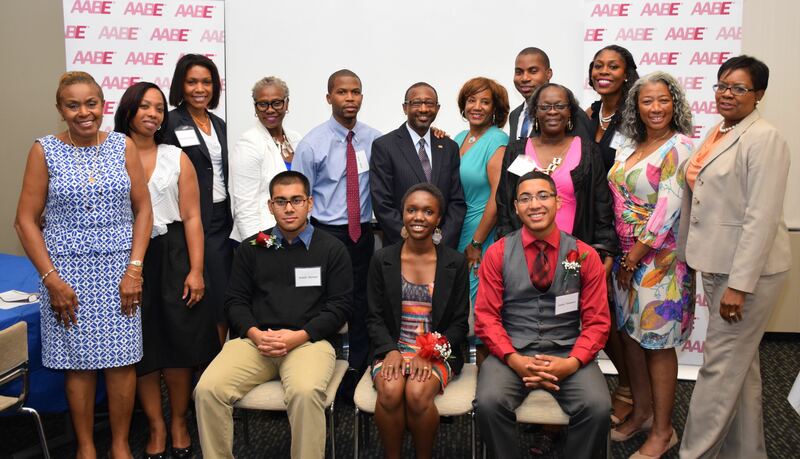 Here is a link to the 2016 AABE scholarship application. We count on professionals like you to get this application into the hands of those high school seniors that can benefit from this opportunity. Please distribute this application to the appropriate members of your student body. The deadline for submission of the application is March 4, 2016. If you have any questions please contact Ms. Phyllis Thorne (Hughphyl@optonline.net), NE Region Scholarship/Education Committee Co-Chairperson.